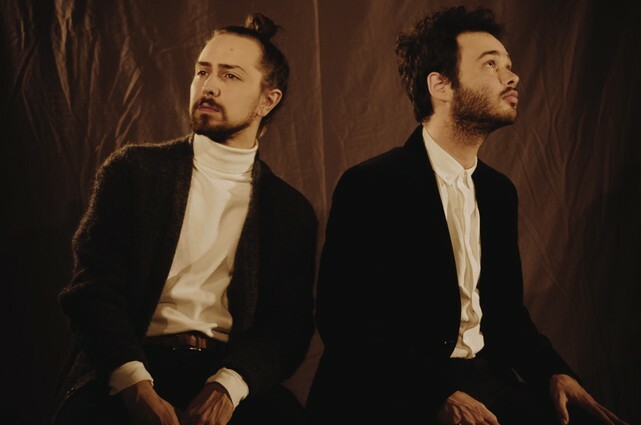 Intellexual, the new goofily-named group formed by Nico Segal and Nate Fox from Chance the Rapper’s band the Social Experiment, have released their debut album Intlxl. A trailer for the project was released last month. Featured artists on the album include Vic Mensa (who fronted Segal’s first band Kids These Days), SoX-mate Peter Cottontale, Jean Deaux, the Cool Kids’ Chuck Inglish, Raury, Knox Fortune, Benny Sings, Francis and the Lights’ Francis Starlite, and more. The project also reunites Segal with several members of his original band Kids These Days, including Ohmme’s Macie Stewart, Lane Beckstrom, and Liam Kazar.